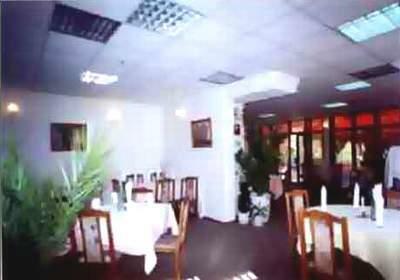 St. Ilia Hotel is situated in a quiet neighbourhood, close to the city center and the Burgas Beach. The hotel operates year-round and is appropriate for business travellers, company presentations and seminars. The hotel has 43 beds. kolko e noshtuvkata v obiknovenna staq?spalnq?